The Insurance Regulatory and Development Authority of India (Irdai) would soon start approving ‘minor’ changes to products quicker if it benefits the policyholders. The insurance regulator has proposed a list of 12 ‘minor’ changes for which insurer can apply for quicker approval. If an insurer, for example, wants to give an option to policyholders to pay the health insurance premium in instalments, it doesn’t need to go through the lengthy procedure of seeking the nod from the regulator. Similarly, insurers would be able to add more riders, change sum assured, expand the list of day care procedures, add more critical illnesses to their products faster than before. Along with these, Irdai has would also allow companies to increase or decrease premiums by 15 per cent and tweak minor policy wordings. In another notification, the regulator has also asked the insurers to send updates to policyholders if they have lodged a claim. “All insurers shall notify about the status of the claim at various stages of its processing. ln case of health insurance, where third-party administrators (TPAs) are engaged for rendering claims services, it is the responsibility of insurers to ensure that status on the claim shall be notified to the claimant at every stage,” said the circular. The regulator is in the process to come up with standard terms and conditions for a health insurance product and a list of exclusions. The regulator didn’t want the insurers, who are seeking modifications to their existing products, to wait until those two changes are implemented. The Irdai has, therefore, planning for a faster approval route, according to officials of insurance companies. While the regulator had earlier approved insurers to charge health insurance premiums in instalments, not many companies had filed for it. Officials of insurance companies feel that once the current proposal is finalised, the companies would allow policyholders to pay premiums in monthly and quarterly instalments. Similarly, faster approval of add-ons, day care procedures, critical illnesses and riders would benefit existing policyholders. “The regulator has said that insurance companies can make these changes after filing the same on certification basis. As of now, when insurers files for changes, it can take up to 16-20 weeks to get an approval,” says Puneet Sahani, head of product development, SBI General insurance. The proposed changes in premium by 15 per cent won’t be arbitrary. The regulator has specified guidelines for changes in premium. The increase in premiums, for example, due to adverse loss ratios, can only be done if the insurer faces losses for the preceding three financial years for the product. “Similarly, changes in policy wordings are is limited to those wordings which may enhance the value to the policyholder in terms of the manner of payment or entitlement of benefit. 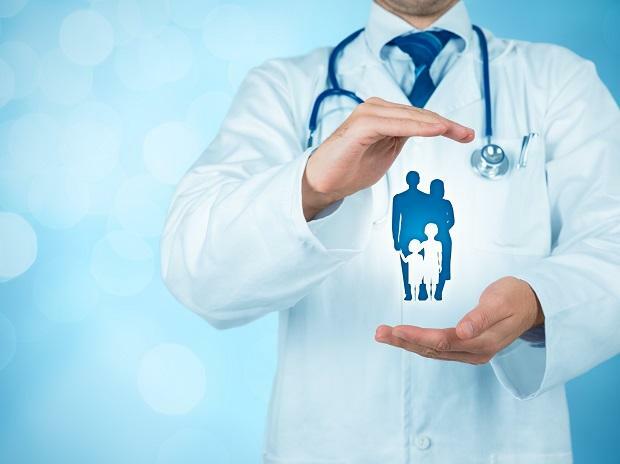 The regulator has said that these minor changes should not adversely affect the terms and conditions of the benefits payable,” says Bhaskar Nerurkar, head of health claims, Bajaj Allianz General Insurance. According to the draft proposal, insurers cannot change in the wordings of exclusions or time-bound waiting periods of a policy when seeking any modifications to their products. They are also not allowed to impose any new deductible, co-pay or sub-limits.